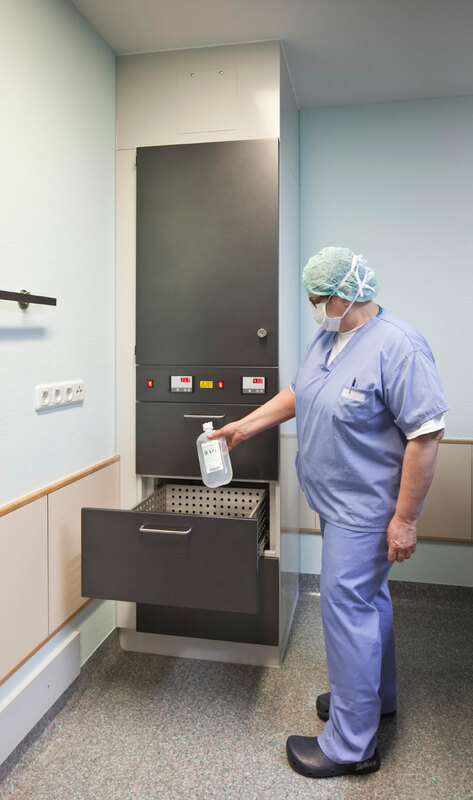 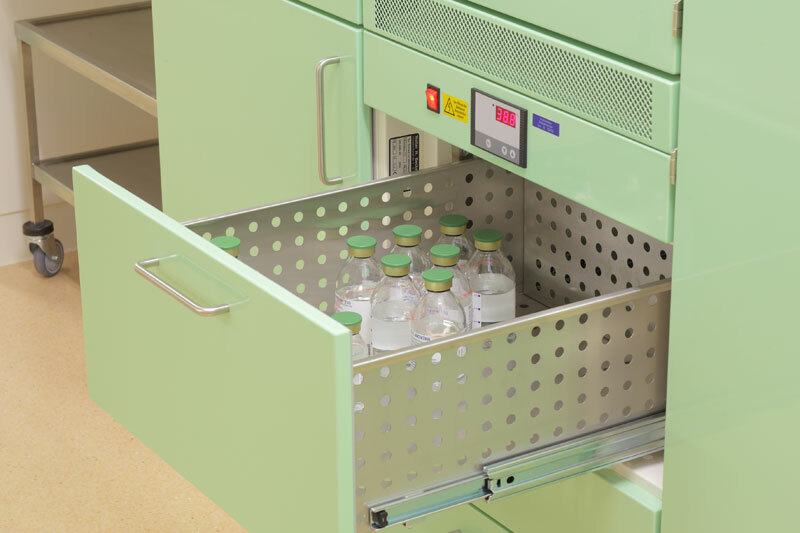 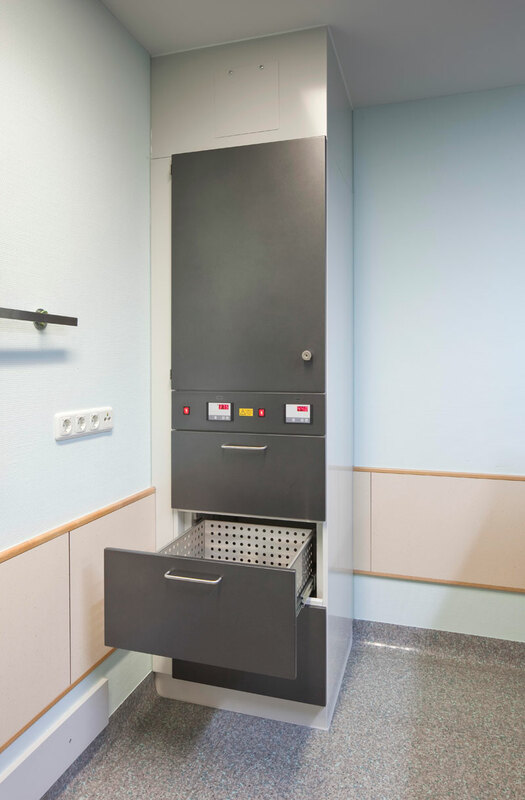 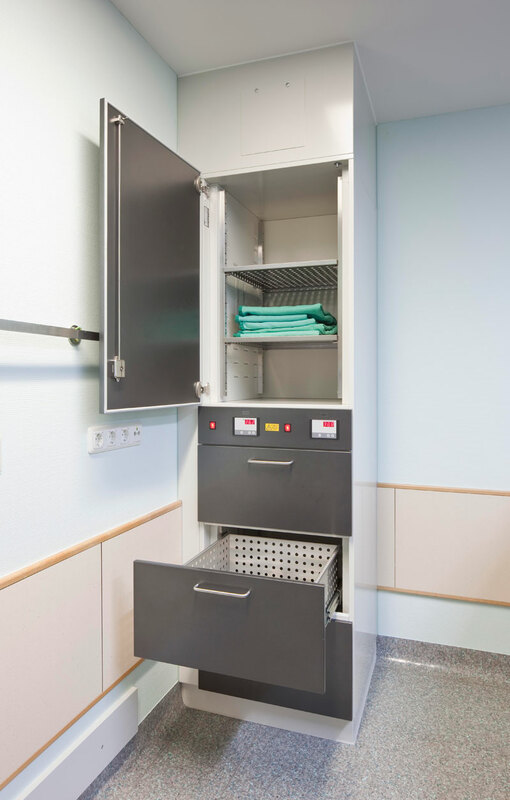 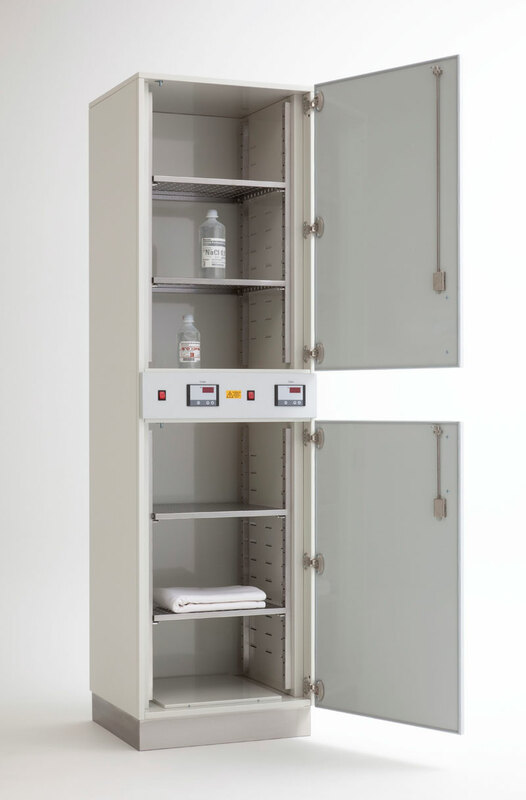 BECKER warming cabinets are used to warm infusions, saline solutions and surgical drapes in clinics and hospitals. 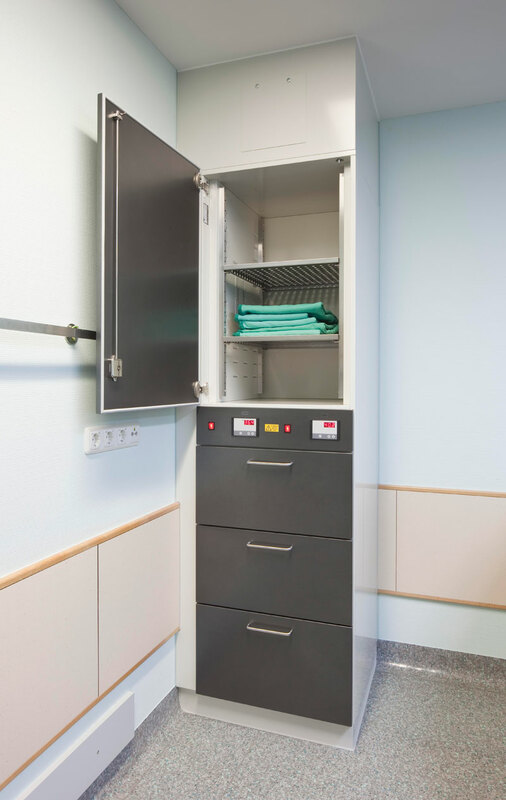 Integrated warming compartments or drawers can be supplied as an option. 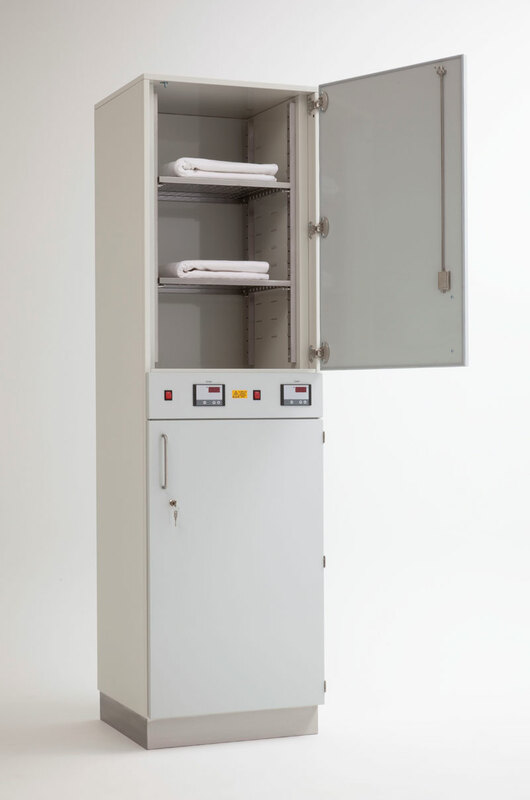 Air circulation and thermal insulation are taken into consideration in our designs.